A Sign Just for You! 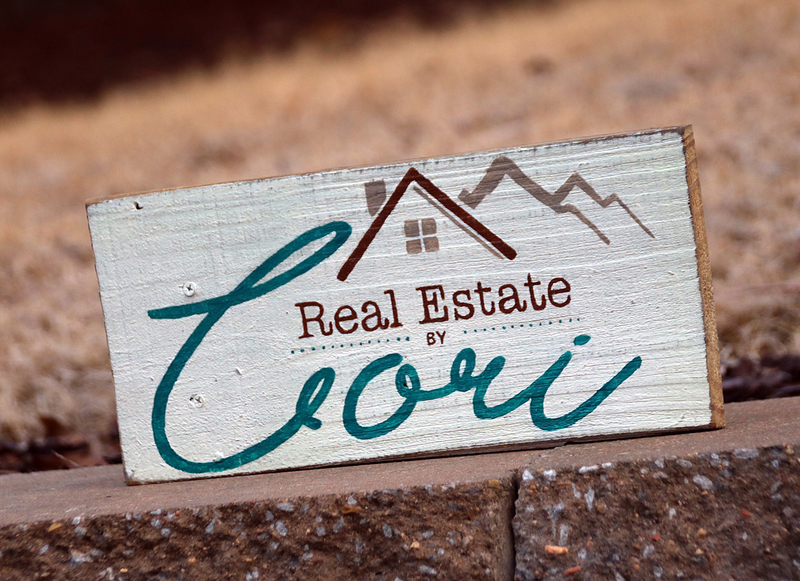 Let's turn your logo, tagline, motto or mission statement into a one-of-a-kind piece of art! Email me a .jpg file of your logo and/or the text for your business tagline, and I'll put together a design proofs and pricing for one-of-a-kind artwork that celebrates YOU and your business. Give a Special Sign to your Valentine-Order by 2/6! 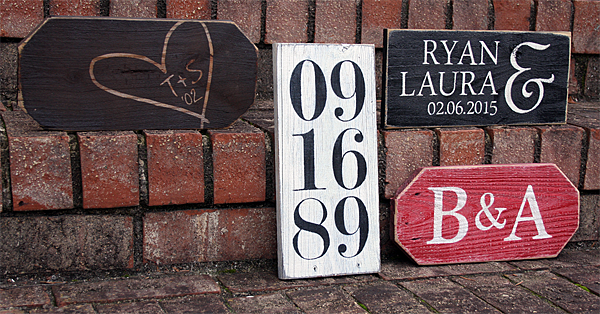 This Valentine's Day, my painted wood signs are the perfect way to say "You're special." 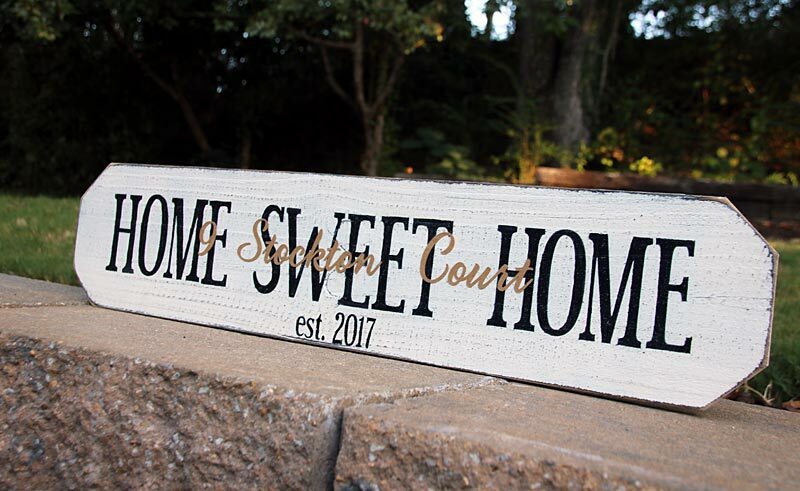 Handmade especially for you on weathered, reclaimed wood, I will personalize each sign with your names, initials, or a special anniversary date. Don't wait long though! You'll need to place your order by Tuesday, February 6th to guarantee delivery by Valentine's Day. 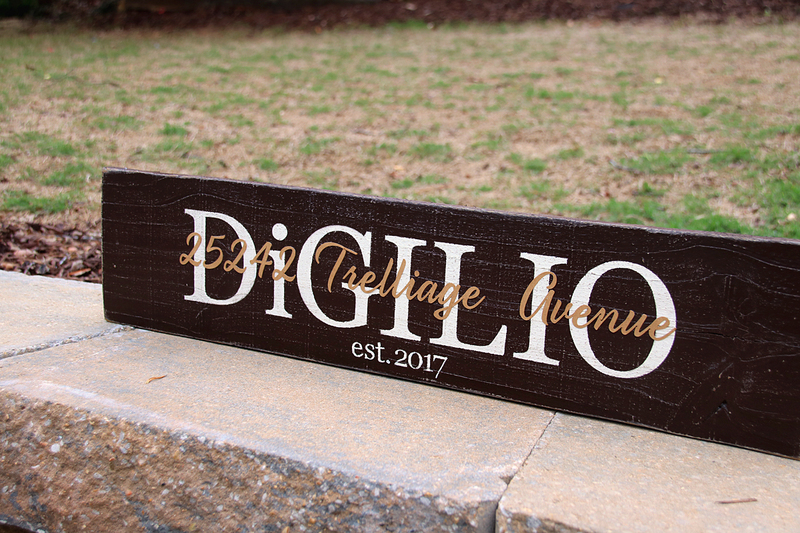 I'm honored that so many real estate agents have given my wood signs to your clients to commemorate their new homes over the past year. I hope they've all been well-received and enjoyed. Thank you!